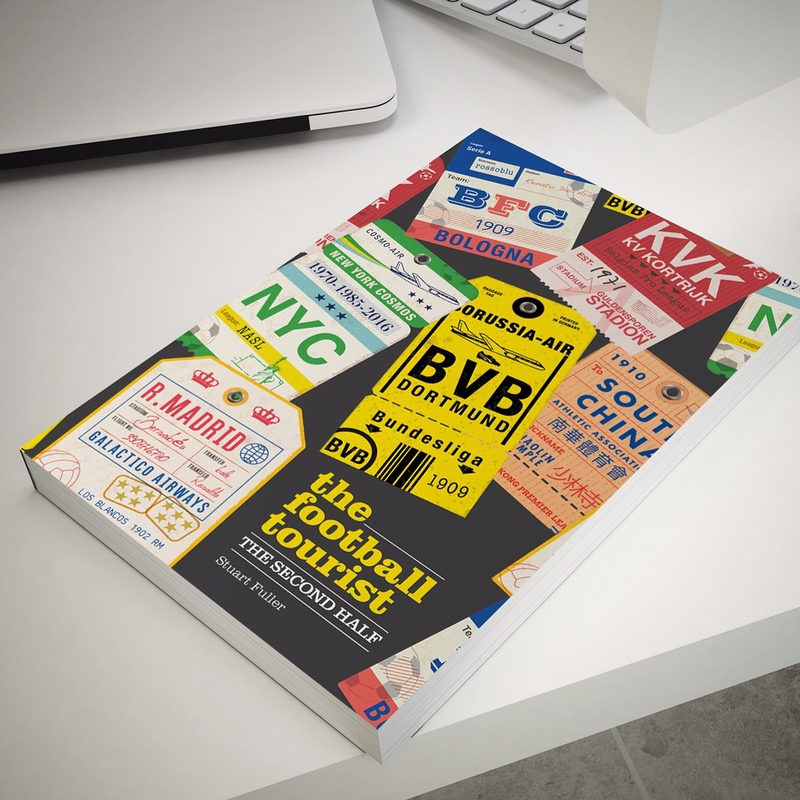 So what makes a good football programme? Today marks my third month in the hardest job in football. Manager’s have an easy job turning up for 3 hours on a Saturday to watch a game for free. Directors? Well that’s just sitting round a table eating biscuits and talking about building new toilet blocks (well, to an extent). I’m talking about one where you need to be available 24 x 7 yet your work often ends up being discarded in the bin. I am a (co) Football Programme Editor. 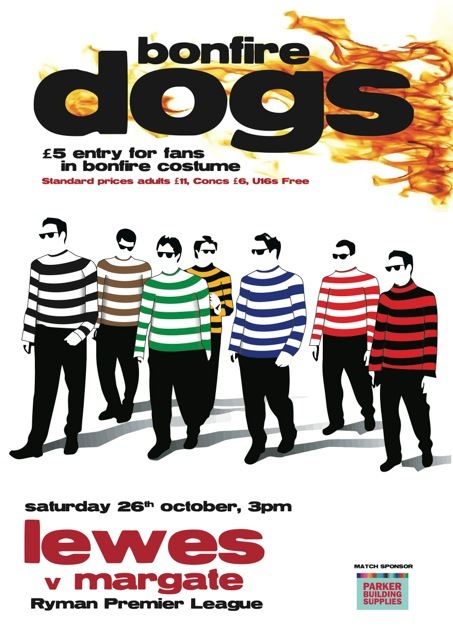 In the past three months, Barry Collins and myself have put together ten editions of the Lewes matchday programme. Programmes that every week we think are getting better and better. It does help that Barry has had some experience in the editing game (Anyone heard of PC Pro magazine by any chance? ), we have a brilliant team of designers over at East-Web (thanks Jack and Lee) who lay it all out and some excellent pictures from the shutter finger of James Boyes. But it is the bits in between that cause us to burn the midnight oil. When we took over the role in the summer, Barry and I had grand plans for the programme. Who wanted to read dull boring bits about the away team when they only bring two fans? Adverts? Seriously…one or two at best. People flocked to us promising us Pullitzer quality articles. But when the chips have been down and we needed to do three programmes in a little more than five days where were they? Exactly. We were on our own. 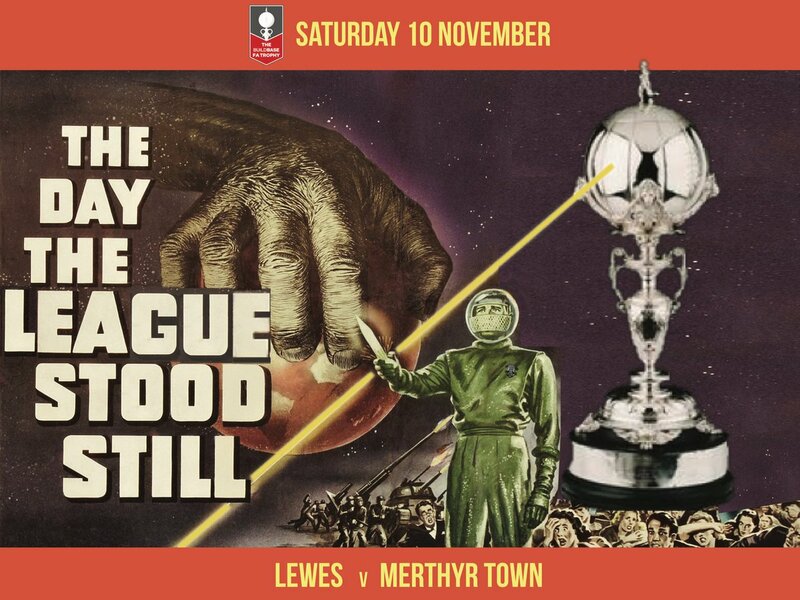 The problem for Non-League clubs, as Glenn Wilson pointed out in a recent When Saturday Comes article is that the job is the one nobody wants to do. The role is one of those that if we do a good job, no one notices, but if it goes wrong, everyone tells us. Whilst we have “editorial” control, our audience doesn’t really care. We currently have 12 pages of adverts in a 32 page programme. That in my honest opinion is too many. We have no choice but to carry FIVE from the Ryman League because of a deal they did. It is arguable we get the value of any commercial arrangement even if one of the ads is for Boux Avenue. So each week we have to come up with something new. Sometimes ideas come to me in the weirdest place. This week, whilst in the middle of one of the best concerts I have ever heard in my life I realised something. An Epiphany. Which is quite ironic as a) I was born on Epiphany (6th January) and b) I was in a church (The Union Chapel). There I was listening to Scala sign Creep when I simply had to stop and write down my thoughts. We sit at our laptops, PC’s, iPad’s and the like writing all of our good stuff on a daily basis, sharing it with a small community of like minded people. We are in essence fuelling our own fire. But there will come a time when our product will become a commodity, homogenised. There will be little left to cover and then we will all start writing about the same things. I dread the day Beckham announces his retirement for instance. When the Euro2012 starts next year we will all be watching, listening, writing and reading about the same thing. Every game will be previewed and reviewed from every different angle there is, but the end result will never change. But there is another world out there. A world where people do not spend hours online, not just because they can’t but because they do not want to. What can we do to reach out to them? Hang on in there – I am getting to the point. Unsung Heroes part 5: Get with the programme! One of the essential components of a match day when I was growing up was the programme. Before the days of the Internet (Oi! Grandad – shut up!) it was the only way you could get information on what was going on at the club. In the 1970’s and 80’s the typical programme was text heavy with few adverts, and those it did carry tended to be for local companies. The concept of syndication had not reached football yet and so each club carried its own exclusive content.